Viola Melissa Painter, a greatly beloved mother, grandmother and aunt departed this life on January 31, 2016 at the age of ninety-nine after a short hospitalization. She (along with her twin sister, Leola) was born in November 28, 1916, at home on a farm in Crawford, OK. She had five brothers and sisters. The Painter family worked the land near Crawford for many years. After graduating from Crawford High School in 1935, Viola worked for a short time before marrying Aubrey Lee Otis Chandler from McAlester, OK. After a short courtship, consisting of transporting paying passengers to California in the back of his pickup truck, they returned to Oklahoma, married on July 29, 1939 and quickly returned to California. Their cherished sons Michael were born in 1943 followed by Dennis in 1945. In 1954, Lee and Viola purchased their first home in the Shoreview area of San Mateo, CA where Viola resided until the year before she died. Viola worked in the school lunchroom until her retirement. During these years, Lee and Viola were faithful members of the Methodist Church and Viola enjoyed the sewing circles as well as bowling with her many friends. Preceding Viola in death were her parents, beloved husband Lee, who died on July 30, 1987, one day after they celebrated their forty- eighth wedding anniversary, all her brothers and sisters, and her son Mike Chandler who died July 12, 2004. Viola is survived by her son Dennis and wife Beth Chandler, daughter-in-law Helen Chandler, six grandchildren (Curtis Chandler and Caryn, Todd Chandler, Michael and wife Grace Chandler, Stephanie Chandler Tonstad, Chris Chandler and Michelle and husband Martin Gomez) as well as seven great-grandchildren: Amanda and Alexis Chandler (Curtis); Lauren and husband William Martinek and Brandon Chandler (Todd); Maia, Aidan, Rian and Anna (Michael and Grace Chandler,); Ben Tonstad (Stephanie), Myk and Mikey Gomez (Michelle and Martin) and five great-great grandchildren. She is also survived by many loving and devoted nephews and nieces in California, Oklahoma and Texas (including Jerry and Sherry Jones and family, Piedmont, Oklahoma and Cliff and Gail Jones Uranga and family, Arlington, Texas. Viola had a special spirit and a spark admired and greatly enjoyed by her entire family and many friends who loved her and loved being around her. She was a very competitive domino and card player; she loved baseball and was a devoted SAN FRANCISCO GIANTS FAN rarely missing a ball game on television. 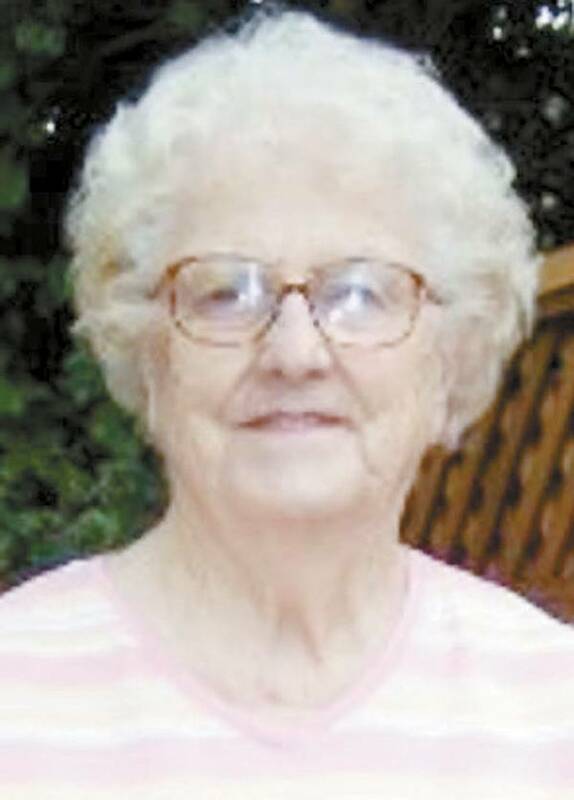 She loved growing flowers, cooking and baking especially amazing pies, quilting and traveling. She returned to Oklahoma for her annual trips until she was well into her nineties. A private family graveside burial and celebration of her life will be held on Friday, February 5th, 2016. In lieu of flowers, the family encourages memorial donations be mad in her memory to the charity of your choice.